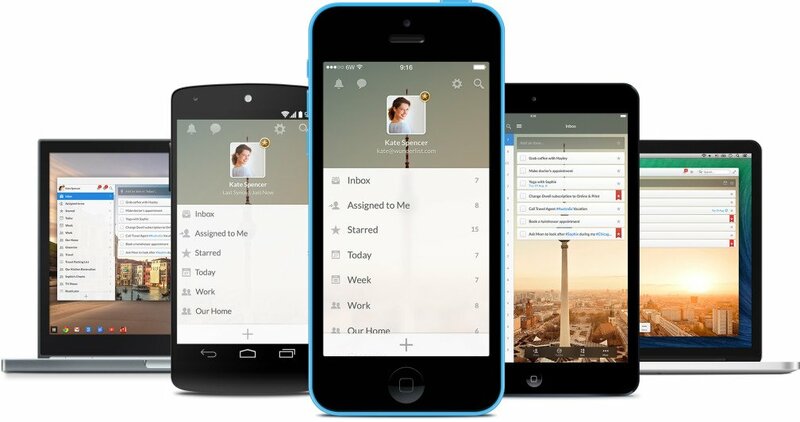 Microsoft has reportedly acquired 6Wunderkinder, the Berlin-based makers of productivity app Wunderlist, for $100m-$200m. A wunderful outcome for the startup, or wunderwhelming? Based in Berlin, 6Wunderkinder has attracted 8 million users worldwide for its ‘life organisation tool’, and millions of dollars in venture capital to boot. Today, it’s unveiling Wunderlist 3 to the world.